If a good dish is accompanied by amazing views and an incredible atmosphere, there can be no doubt you will enjoy a different way of dining. 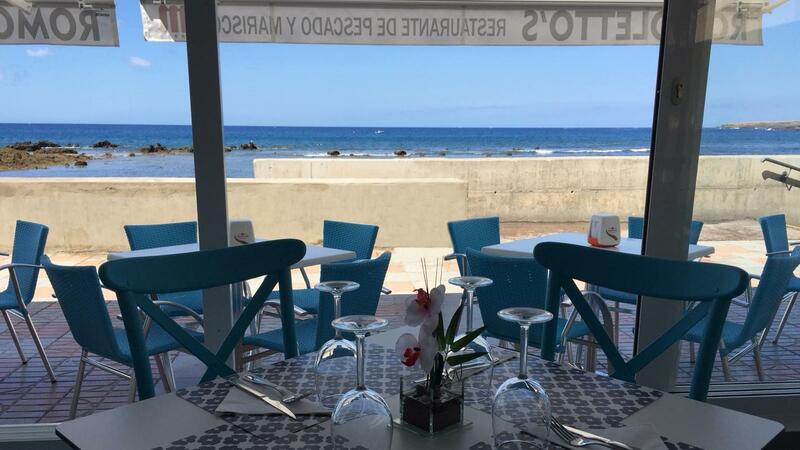 Romoletto's Terrace is in a wonderful location, right on the ocean front. Our a la carte menu offers you a delicious selection of traditional food and fresh fish brought in by local fishermen every day. Our Italian and Spanish cuisine is interpreted by our chef with his own vision of Canary Island food, adding a few of his own touches and an international flair. You will be sure to have a great meal which tempts even the most demanding palate in wonderful surroundings. The staff are attentive and provide painstaking services, making you feel at home and converting the restaurant in the ideal place to have lunch or dinner before or after enjoying a walk around the harbour. At Romoletto's Terrace, both the food and the views will be a gift to your eyes and make your day a unique experience. Our restaurant's culinary trend is a balance between great imagination and good taste in food products. We excel at Mediterranean cuisine and fresh fish, accompanied by the best wines in the area. Every day our restaurant is a meeting point for friends, families and connoisseurs of fine dining. Our sea food restaurant is famous for fresh sea food, but also for live lobster. Have a look at our restaurant on our website. 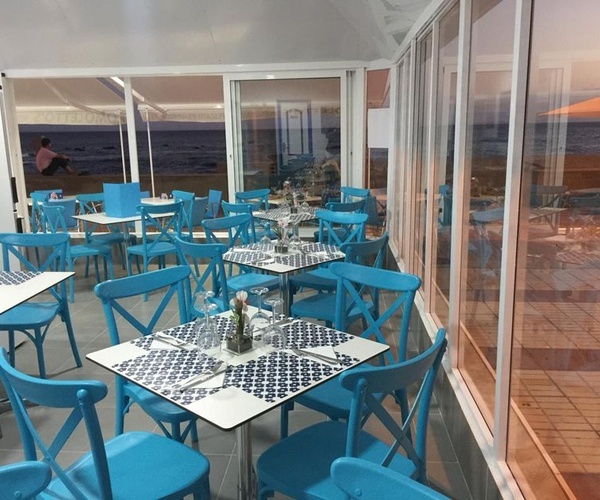 When you visit our restaurant, you will enjoy healthy Mediterranean cuisine, with lobster, sea food (black and mixed) pasta dishes and paellas, salads (tuna, Caesar, mixed green) and our amazing homemade desserts (tiramisu and pannacotta).